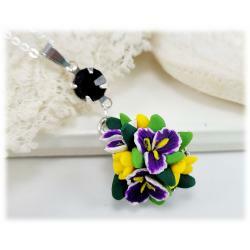 Shop by each flower jewelry collection. 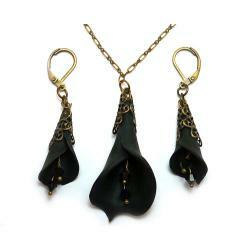 Each collection style is handcrafted and can be matched. 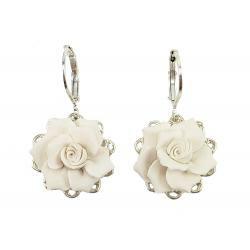 Choose your favorite collection and find the perfect fashionable item for yourself or a friend or loved one. 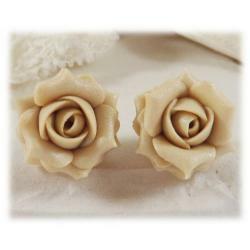 You'll find a large collection of original handcrafted flower jewelry including Anemone, Calla Lily, Roses, Gardenias and more. 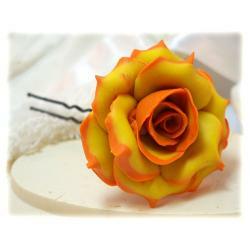 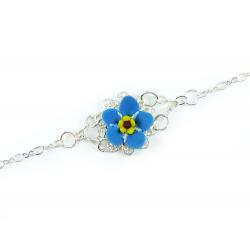 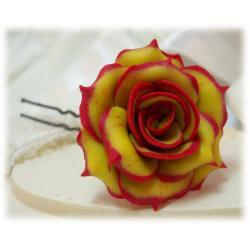 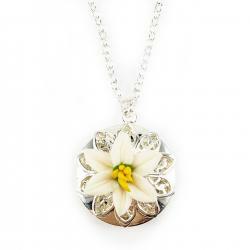 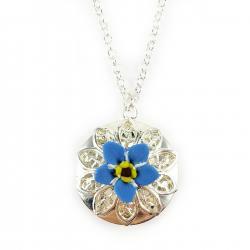 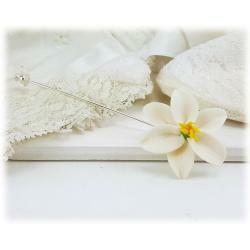 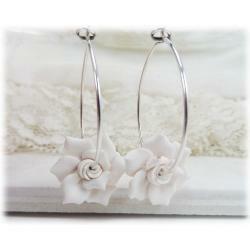 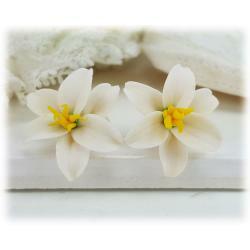 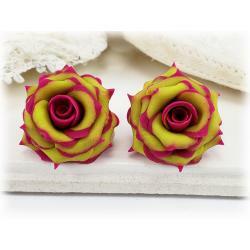 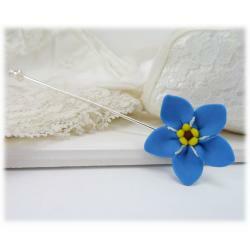 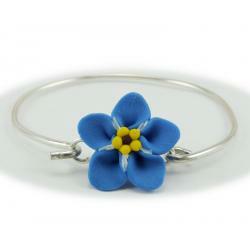 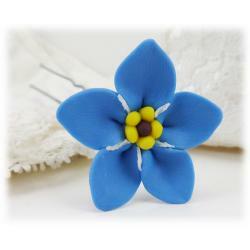 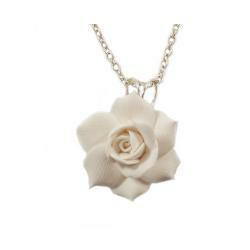 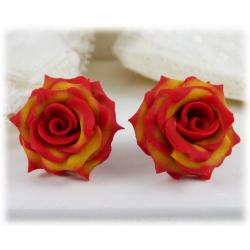 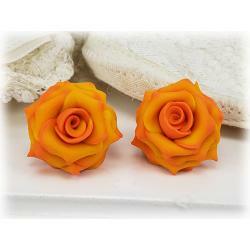 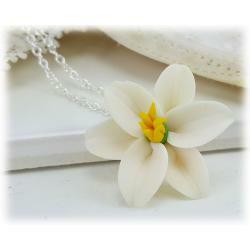 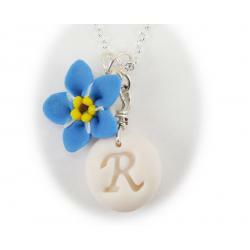 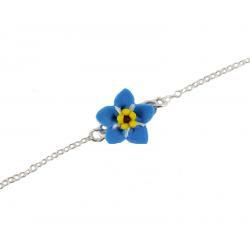 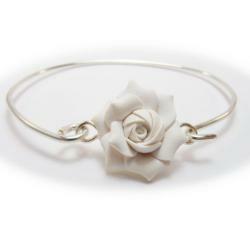 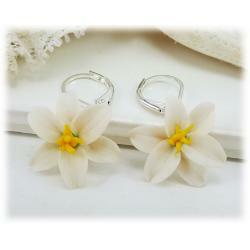 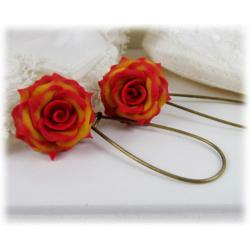 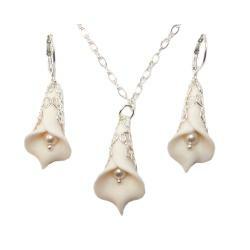 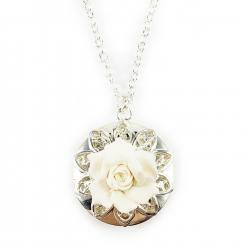 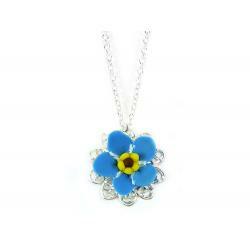 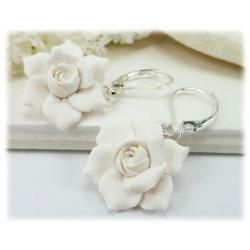 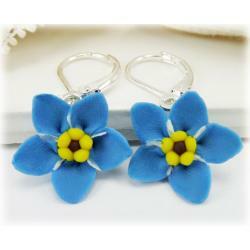 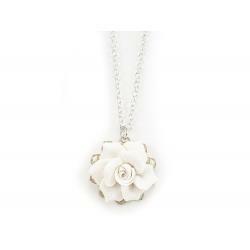 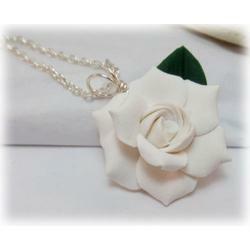 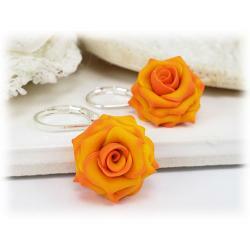 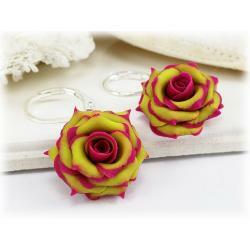 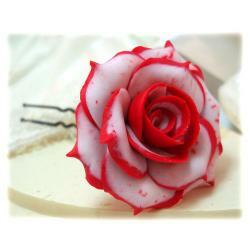 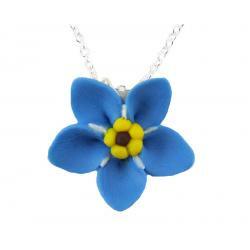 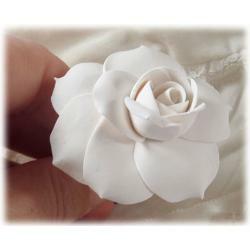 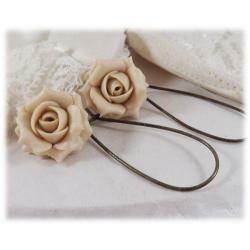 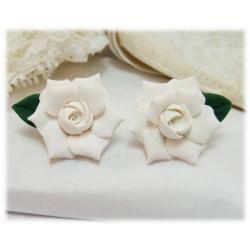 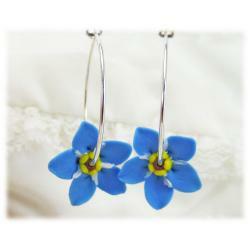 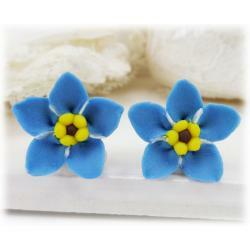 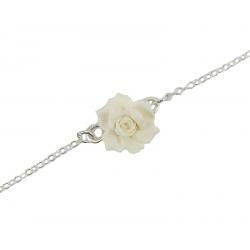 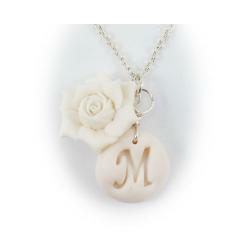 Start with your favorite flower and browse all flower jewelry designs available. 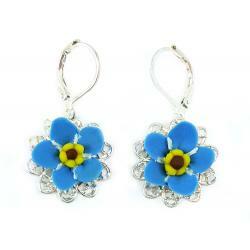 It is the perfect way to start your shopping experience.